If you are planning to open a restaurant with a franchise in different locations, it is a matter of great pride. But as a owner or a Restaurant Technology contractor Boston you are concerned about the success of the business, as you have to influence over the various market locations and earn handsome revenue from various locations for your restaurant business. Having a Restaurant Franchises clearly shows that you are concerned about the growth of the business, and also your restaurant brand. But on the other hand you have to maintain consistency in your services throughout all your locations so that your restaurant brand create waves across the various locations. Not only you are required to maintain the quality of service and speed at all locations, you are also required to provide your guests full satisfaction and wonderful experience when they visit your restaurant’s franchises at any location. To achieve consistency in your services and provide guests full satisfaction, your Restaurant POS Boston can come to your help to manage your restaurant franchises efficiently at all locations. Billing Operations get Streamlined: Restaurant POS system can help you to handle all billing operations at various locations. The streamlined billing operations of all the franchises at various locations can help you to see the tally of all the billing operations done at various locations in one central place . Your staff and you can manage the sales operations easily from one location and increase the overall revenue of the restaurant business by eliminating the hurdles in operations. Centralized Menu Management Possible: Restaurant POS system can help you to manage the menu problems at the various franchise locations of your restaurant whether all your franchises are selling same cuisines at all locations or various cuisines as per the local requirements. With a Restaurant POS system, you as a owner can have a hold over all the menus at your different franchises and the items availability at various locations. You will face no difficulty in making changes to your centralized menus as per the requirements at different locations and can have all the locations updated without any difficulty across your restaurant franchise. This helps you to save lot of cost and time for your restaurant staff and in turn make your restaurant service efficient thereby increasing revenue generation. Guest Management Possible: With a restaurant POS system you can have a complete control over the guest management at various locations. When you are operating a restaurant having branches, at multiple locations, people like to visit at all your franchise locations. Restaurant POS system provides history of all the guests of all locations of your restaurant at one place. You can provide a personalized services to your loyal customer whichever franchise he or she visits by knowing his complete history from the POS system. 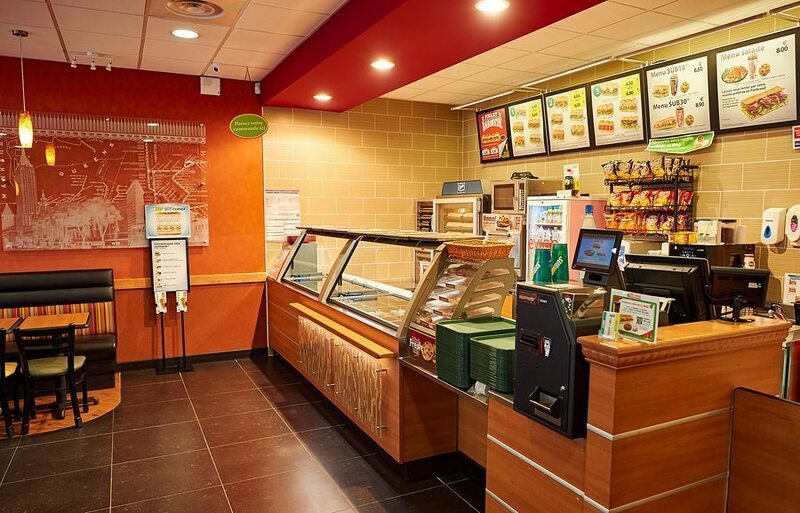 All this helps in customer retention by many folds as you can provide complete guest satisfaction every time he visit at any restaurant franchise location. 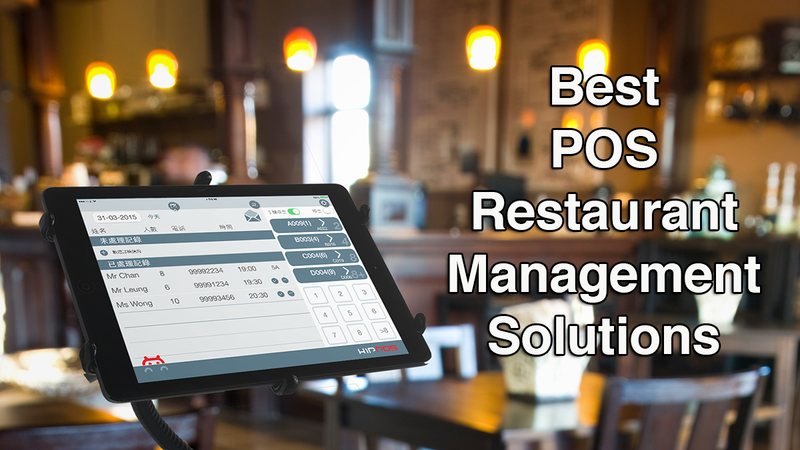 Improves Communication with various locations: The chances of misunderstanding and discrepancy are reduced to a large extent in your entire business locations if you use a efficient Restaurant POS system, as you can view the entire restaurant operations whether guest management, staff management or inventory management at the central location. Since you as a owner of the restaurant is required to have complete information of all the tasks performed at various locations in your restaurant for efficient working of restaurant. Whether it is related to re-access of user-privileges of your staff members, the task performed by them and their logs. All this information can be accessed through the restaurant POS software. Consolidated Reports and Analytics: When you are running many branches of your restaurant you need to be sure that they are all run well, there is no problem at any of the branches , and you can also see that what progress is being made at each franchise outlet. You can manage all your franchises with Restaurant POS software by getting details of sales, revenue and inventory use reports and take all the important decisions to grow your restaurant business. Little Gecko technology consultants are leading restaurant technology provider in Boston and greater Boston area and handles all restaurant technology installations and their up-keep. We are leading supplier and service provider of complete restaurant solutions in the Micro POS System including installation an training, Fail-over internet solutions, restaurant acoustic solutions, routers and cabling solution to connect all your computers to share printer scanners and internet at amazing speed and reliability. We also offer restaurant contractors assistance in opening restaurant in Boston. We aim to grow your restaurant business to new heights.